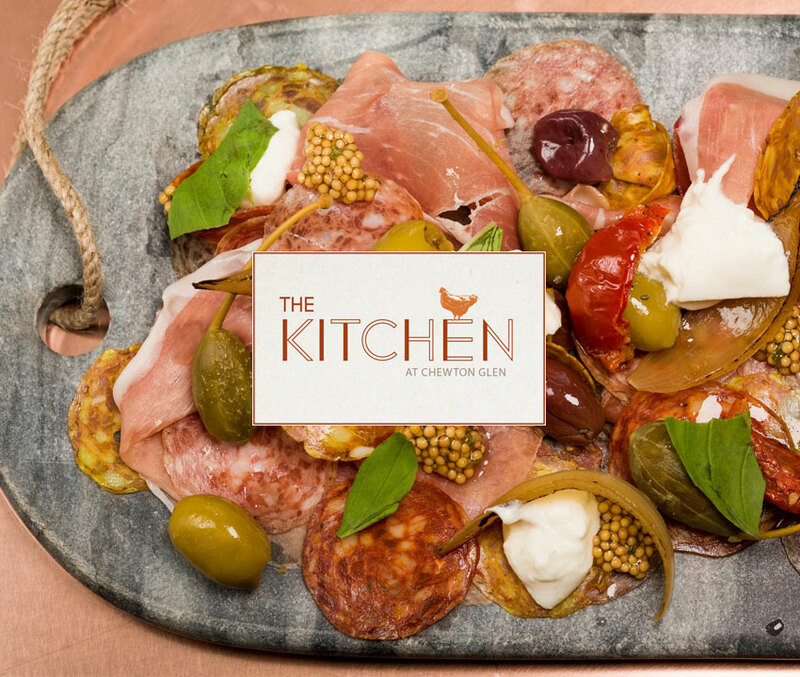 Opening in March 2017, The Kitchen will provide an informal dining experience with an open plan layout offering you the chance to watch the chefs at work. The à la carte menu will feature wood fired pizzas, gourmet burgers, superfood salads and Mudeford lobster and fries. It will be open everyday for lunch and dinner from March 2017. This purpose-built space sets the stage for enjoying and learning about food and cooking. The design will be open plan; bi-folding doors and glass panelling will flood the rooms with light. Surrounding the building will be raised beds and a greenhouse where herbs and vegetables will be grown year-round to supply The Kitchen. The Kitchen is a feast for the senses. 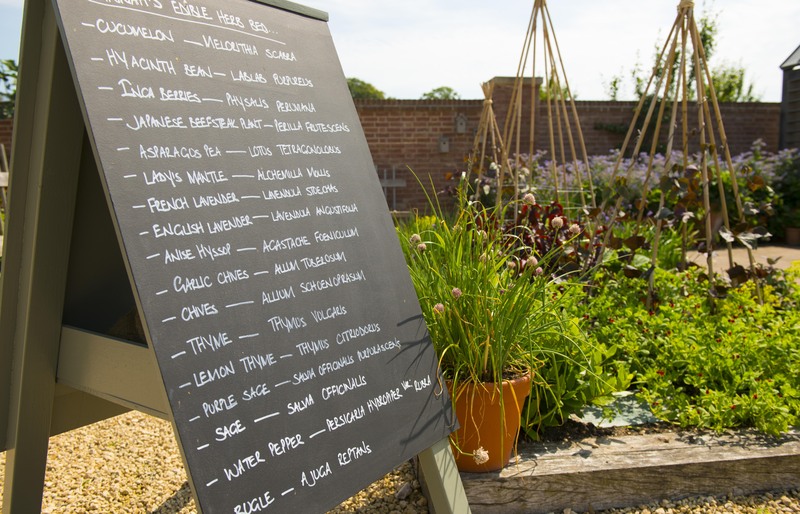 On any day you’ll find guests and visitors gathering for informal lunches or taking a cookery class, gardeners selecting fresh ingredients or chefs developing this season’s menu. Your day will start with coffee and home baked pastries before a sneak peek at what’s growing in the greenhouse. Stroll through the garden into the cookery school and settle in to the workstation that is exclusively yours for the day. Spend time seated around the chef tutor’s station, where you will learn new skills before creating your own masterpiece under the watchful eye of the chef. Day courses run Tuesday – Sunday from 9.30am – 4pm. Prices start from £185 and include refreshments, lunch, all equipment and ingredients. Class timetable coming soon. Love Chocolate: Chocoholics unite! Learn to flavour, temper, shape and bake with recipes to tantalise the taste buds and impress your friends. Seasonal Dinner Party: Seasonally inspired dishes for entertaining friends and family. The Best Of Bread: Making, kneading, flavouring and shaping this bread class leaves no dough unturned. Baking Greats: Oven mitts at the ready for the greatest bakery class around! Churning & Cheesemaking: Turn creamy milk into beautiful cheese with this hands on cheese-making workshop. Fill in the enquiry form on Chewton Glen’s website (click here) to be added to the database for regular updates about The Kitchen. 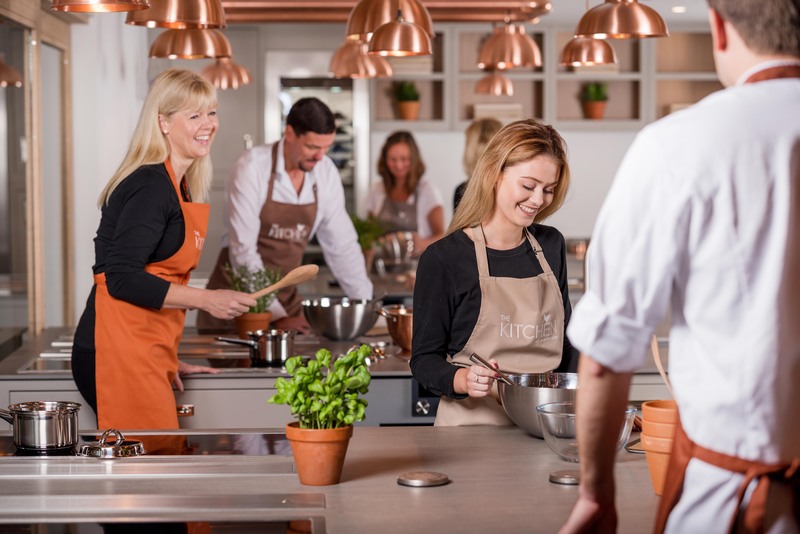 Win a Seasonal Cookery Class for two! Clue – his picture is on Chewton Glen’s site and was also in our newsletter 13th January! Email your answers to claire@luxuryrestaurantguide.com, stating ‘The Kitchen Competition’ in the subject line, with the answer, your membership number, address and a short sentence saying why you would like to win a cookery class. Competition closes at midday on Wednesday 1st February. Entries received after this time will not be eligible. Club members receive 10% off all food and beverage in The Restaurant, Lounge and Terrace at Chewton Glen for lunch and dinner all week. Click here for further details.